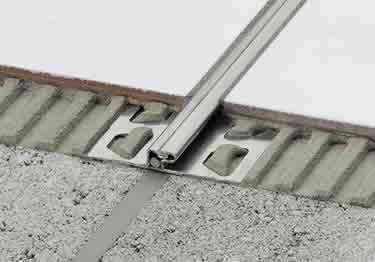 Showing 1 - 10 of 10 Search Results for "joint"
For use in applications where large movements are expected like expansion joints & construction joints. Sold by the roll. 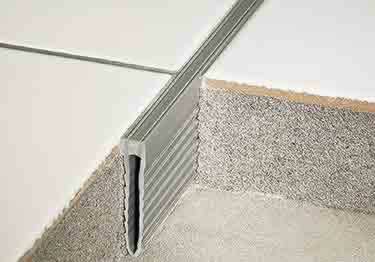 For use with thinner floor coverings like VCT. Features stainless steel anchoring legs & thermoplastic rubber movement zone. 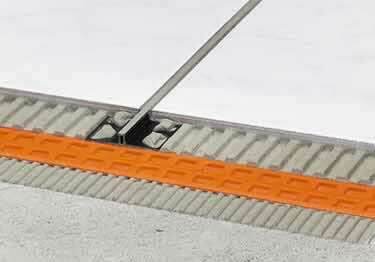 Protects tile edges & accommodates horizontal movement with its 15/32" stainless steel tongue-&-groove connection. 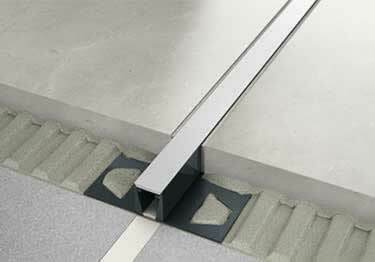 Protect tile edges with prefabricated joint profiles with trapezoid-perforated, rigid anchoring legs & a 3/8" movement zone. Prevent cracking & delamination. 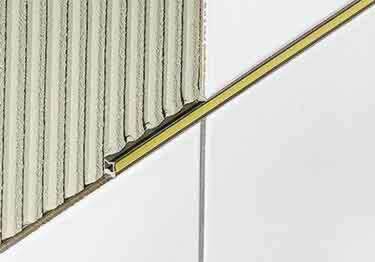 Residential to medium-duty applications, aluminum anchoring legs & a 1/4" PVC movement zone. 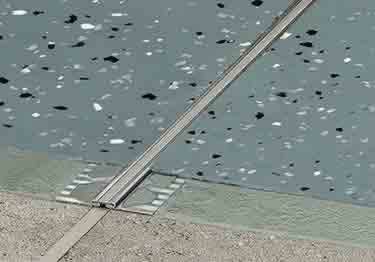 Allow movement, reduce stress, & protect tile edges in large tiled areas. Stainless steel or aluminum anchoring legs. 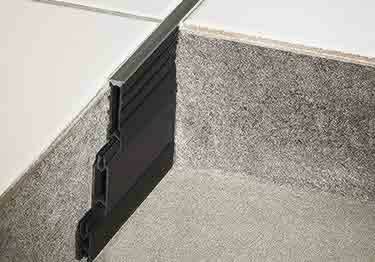 Protects tile edges & provides movement joints for tile in mortar bed installations. Profile has PVC construction & 3 heights. Deliver stress relief & a decorative design. Profile has two usable surface color options. Available in ¼" & 11/32" heights. 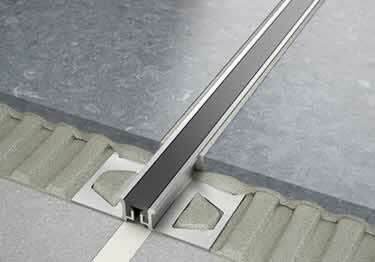 Rigid anchoring legs that protect tile edges; great for use in residential to medium-duty commercial applications. 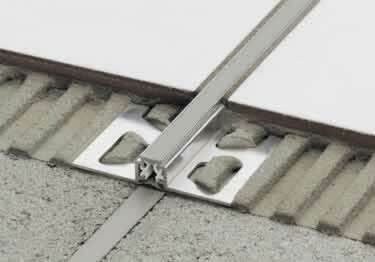 Protects tile edges and provides movement joints for tile set in mortar bed installations. 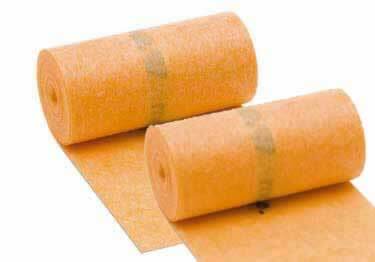 DILEX-MP is available in 4 colors.